Yikes! Can you believe that it is October already?! September just flew by….whoosh…..before you know it the Christmas season will be upon us! I always have the BEST intentions to get working on my gift projects early, and then decide that there is plenty of time to get them done. Then the days, weeks, and months fly by and I of course don’t get done half of what I was hoping for….you’d think I would learn my lesson *sigh*. Well, at least I had Maggie’s First Dance on my radar last month and when I realized that the first Monday in October was just lurking around the corner I got right down to work on those next blocks! These are the setting blocks to go with the 4 appliqued blocks that were made in previous months. There are 5 to make in total, but they are easy and won’t take nearly as much time as the appliqued/ embroidered versions! If you signed up for the quilt- along your instructions should be in your inbox sometime today. If you are new here and you want to see what Maggie’s First Dance is all about, you can go here to check out details: www. jacquelynnesteves.com. Leave me a comment on this post telling me what project you are hoping to finish before the holidays ( if any). Respond by October 10th, midnight, EST. Leave me an email address so I can contact you if you are the chosen winner. If I can’t contact you I will have to choose someone else. I will randomly choose a winner and announce them right here on my blog, but I will also email the winner. You can enter to win here, at Christa’s page, and at all the other bloggers for a total of 8 chances to win! GOOD LUCK!! Have fun making your blocks! 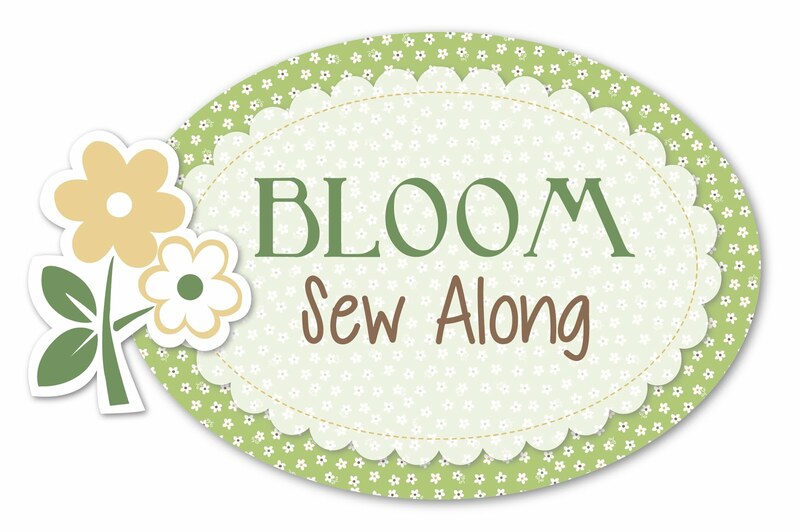 And don’t forget to share your work over on Jacquelynne’s facebook page and on her Sew Quilty Friends page too. I just love seeing all the creative blocks people are making….so inspiring! Until next time~ happy creating! Next > Fall is here…and a winner! Thank you for great ideas a tips and your giveaways! I’m hoping to finish my small Fancy Forest quilt for my daughter in law. Thanks for the chance to win! I need to finish some baby quilts, and soon. Your blocks look great! I’m hoping to finish making my scrappy Farmer’s Wife blocks. That is a big one, isn’t it? Good luck! I’m hoping to finish up some bags I have started and am hoping to make some duffle bags for the grands. Thanks for the chance to win. I love your color choices for this! I’m making a Noah’s Ark quilt for my new baby nephew – just need to put on the border and the back and quilt it! thank you so much for your great ideas and beautiful blog and artwork!! I really like the colors and look you chose, looks great! I am currently working on a throw size quilt that I must get finished before the holidays! Thanks, Rosalee. Good luck with your throw! I’m trying to finish my great-niece’s quilt. The top is done, just need to quilt it. Well, at least you are well on your way to getting it done, Karen! I hope to finish a wallhanging for my new granddaughter. I’m weaving a rug right now. It’s quite large and hope to finish this year. I hope to finish two quilts for my nephew and grandson that are for their small cars to play on. That is a cute idea! I am hoping to finish the Christmas quilt that I started last year in time for Christmas this year. Your blocks look great with the different colors on the color band and it really does bring all the blocks together. I’m looking to finish a paper-pieced Christmas Tree that I made last November; all I need to do is the quilting and binding. I find that the absolute hardest part. One because I have a hard time deciding the design I want to quilt and two because I am terrible at FMQ so I use my walking foot which limits me on what to quilt. I absolutely love the color way you pieced Maggie’s First Dance. I haven’t started yet as I want to use up a lot of my left over fabrics as well and haven’t decided yet which ones to use! Again, gorgeous colors! Thank you for the compliment! And if you have seen any of the blocks on FB you will realize every color combo looks pretty amazing! I have 3 quilts to make and finish before Christmas for 2 grandsons & hubby. I hope to finish a wall hanging for my brother of an eagle fro Christmas, 15 to 30 more of the early blocks from The Splendid Sampler as they are on block # 68 of 100 and I am on block # 13 and going in order other than block # 54 which I just had to do this shell block in my bran new Halloween fabric, and of course IO want to finish my Maggie’s First Dance quilt. all on top of our moving in the next few weeks. Katie, you are one busy lady! I am hoping to finish a couple of snowman squares and a few Row by Row quilts for Christmas. I sm a beginner do my project to complete b4 Christmas is a small log cabin quilt. I have so many projects I’d like to finish yesterday that I can’t see straight. I guess I’ll be happy if I can just finish SOMETHING. I just made my daughter a Kitchenaid mixer cover and bowl covers for her birthday, but I haven’t even finished mine yet. I love your blocks–the flowers look great in them. hahaha, I know how you feel, Ruth! Good luck getting some done anyway. I am hoping to finish a dinosaur quilt for my grandson and a Jack Skellington quilt for my daughter, both before Christmas! I am finishing the third baby quilt for my third great granddaughter due in December. Your blocks looks so colorful! I have several things I am working on for gifts. I love your choice of colors for your Maggie’s First Dance blocks. It’s been seeing the different color choices for Maggie’s First Dance. I’m hoping to complete some pieced and embroidered Christmas ornaments for all of my nieces and nephews in time for THIS Christmas. I’d love to finish a basket quilt that I started a good four years ago. Don’t know why I can’t get it together. It’s even done in my favorite colour…purple! 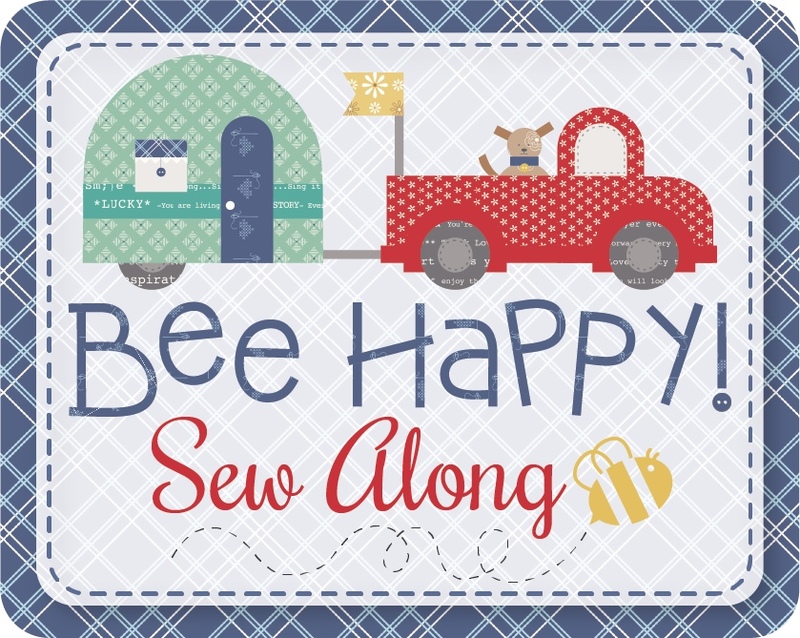 I am currently piecing a quilt I saw on Nancy Zieman. I have a lattice quilt that I REALLY hope to get the binding on, but with putting up the last of the tomatoes and preparing for a family reunion at MY house🙈 For Thanksgiving… I must hurry. I love your colors–so bright and cheery! I like quilt as you go too, and wonder why I don’t do more of it! 🙂 I will be working on a few quilts to give away for Christmas, as soon as I can wade my way through a few other projects that must be finished first! Thanks for the give-away! I have several WIPs I would like to finish. Thanks for the chance to win! I’m working on a quilt for my son’s sofa. Have the material. Now to cut and start sewing. Love the blocks you made! So sorry, guess I already commented! I have several quilts going. Just hoping to get at least one complete.